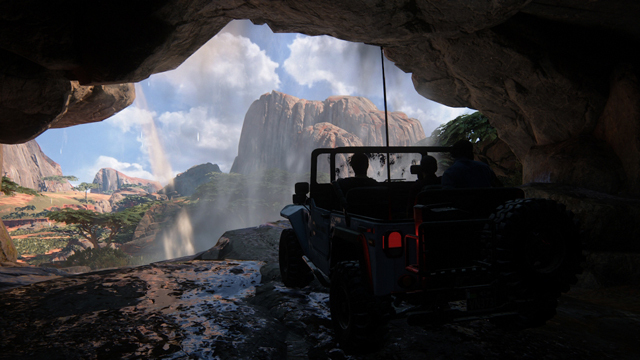 It’s been a long time coming, but these latest Uncharted 4 screenshots are sure to get the hype train up and going ahead of Naughty Dog’s latest adventure. 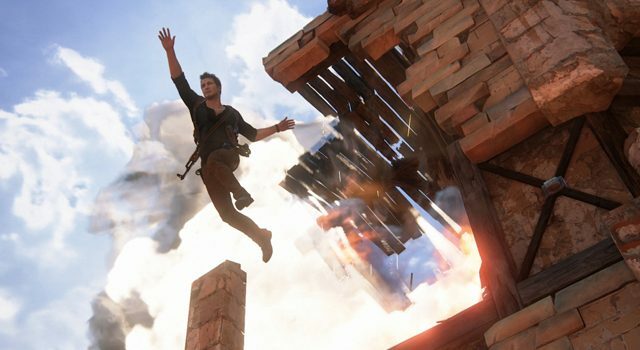 Set to hit PlayStation 4 on May 10, 2016, Uncharted 4 will be Naughty Dog’s final entry in the famed action-adventure series. 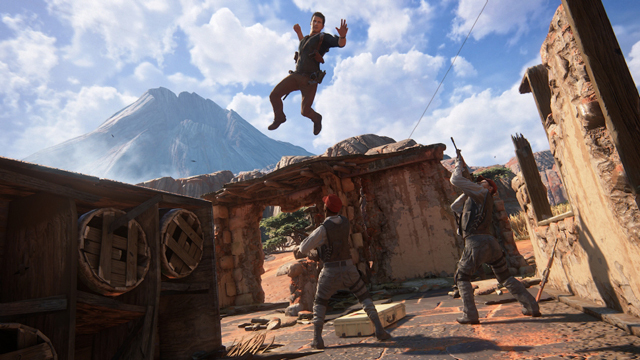 Today, Uncharted 4 screenshots have leaked online thanks to the cheeky folks over at Spaziogames.it, who broke embargo and published a preview of the game along with the latest screenshots. 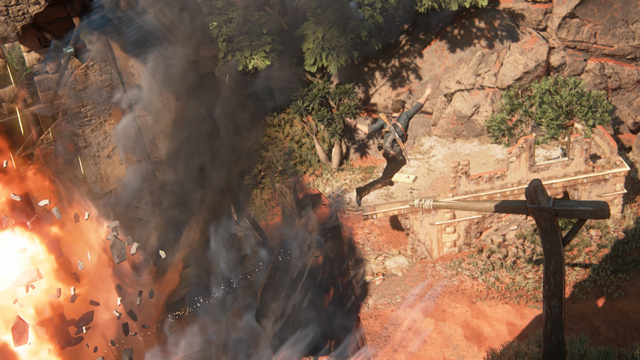 These Uncharted 4 screenshots and preview have since been taken offline, but, eh, here they are in all of their glory: you can’t stop the internet! 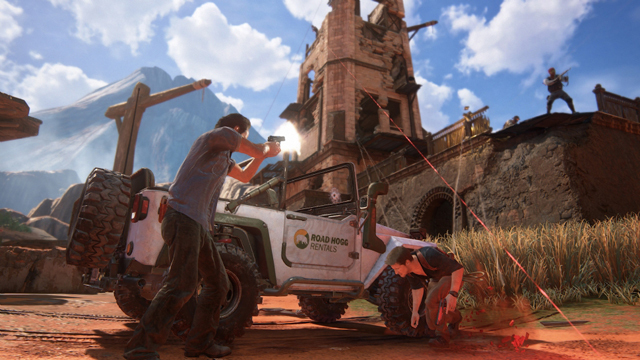 A selection of images leaked online from a preview of the game. 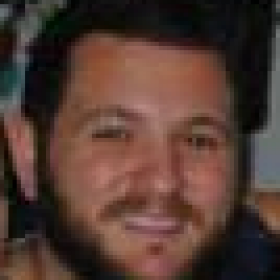 It’s not like Naughty Dog has anything to prove with Uncharted 4, because we all know what the developer’s capable of. 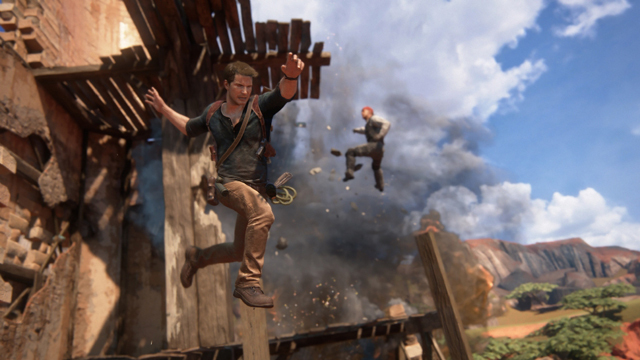 It goes without saying that after a solid trilogy on PlayStation 3, this first entry on PS4, while the developer’s last contribution to the franchise, could very well be the best one yet. It will be interesting to see where they take it and how it differs from its predecessors, particularly in the face of such high standards already being set with the first three games. 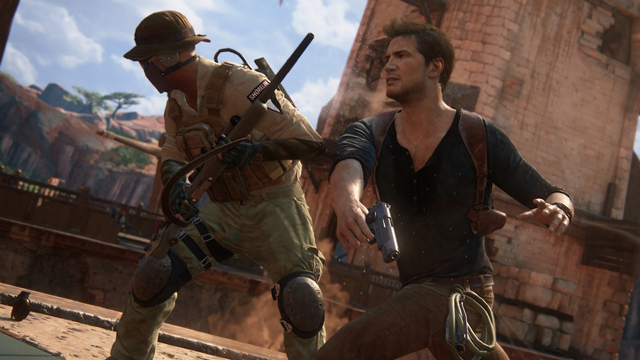 It’s undoubtedly Sony’s biggest exclusive of 2016, and arguably the PS4’s biggest exclusive yet, and it will definitely set the tone for a big year ahead of the release of the likes of No Man’s Sky and Ratchet & Clank. Here’s hoping for a trifecta of quality! Uncharted 4: A Thief’s End launches May 10 on PlayStation 4.